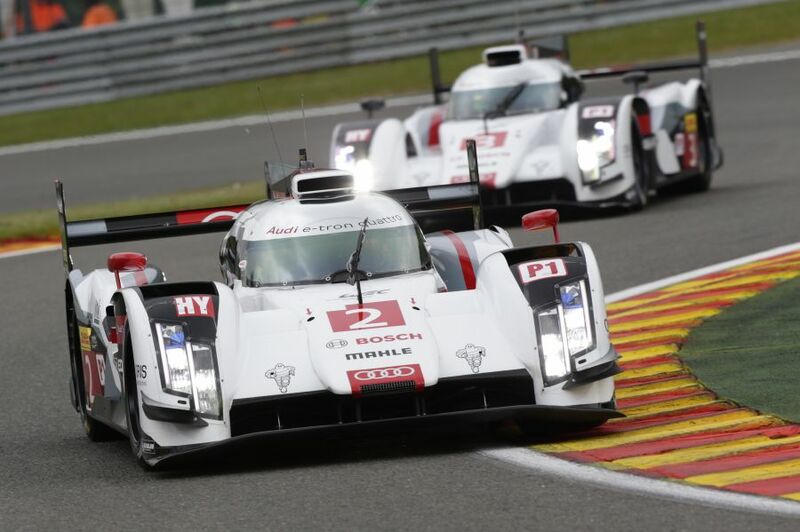 Got to love this Audi salute to Porsche’s comeback… Audi, Class Act! This entry was posted in Car Models, Racing and tagged Audi, LeMans, mymotorways, Porsche Returns. Bookmark the permalink.